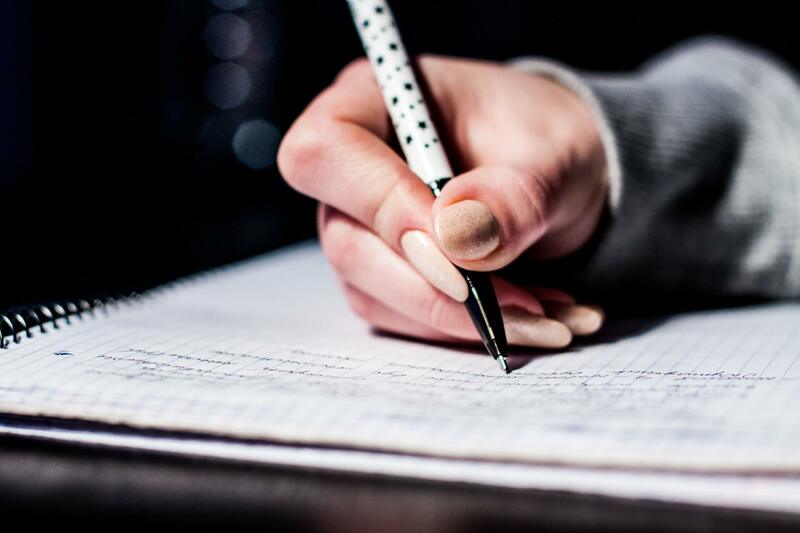 KTET Admit Card 2019: Pareeksha Bhavan of Kerala has changed the examination dates of KTET examination. Now the candidates have to appear for the examination on February 02, 04, 06, 2019. 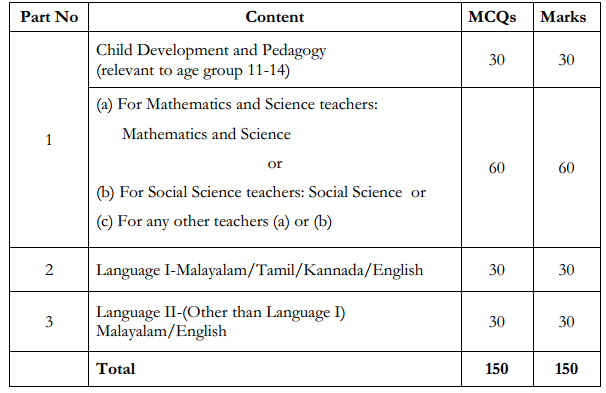 The KTET Admit Card 2019 has been released at ktet.kerala.gov.in on January 22, 2019. The candidates who have filled the application form in time can download the admit card now. The Application number, application id, and category are to be filled for downloading the admit card. It is mandatory to carry admit card in the examination hall. The only mode of downloading the admit card is online, apart from this no other mode is available to download the same. 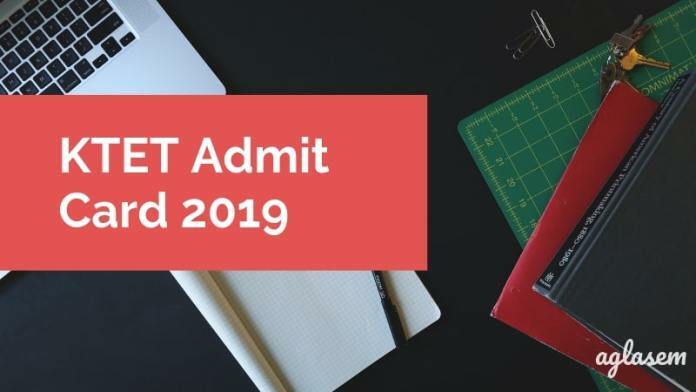 Get here complete information regarding KTET Admit Card 2019. Latest: The exam date of KTET 2019 has been changed. Scroll down to check the new dates. The candidates who will apply for more than one category will receive only one admit card for all of them. It is therefore advised that this admit card must be preserved for until the complete process has ended. It is also noted that the center once allotted to candidates will not be changed. Check schedule from the table below. 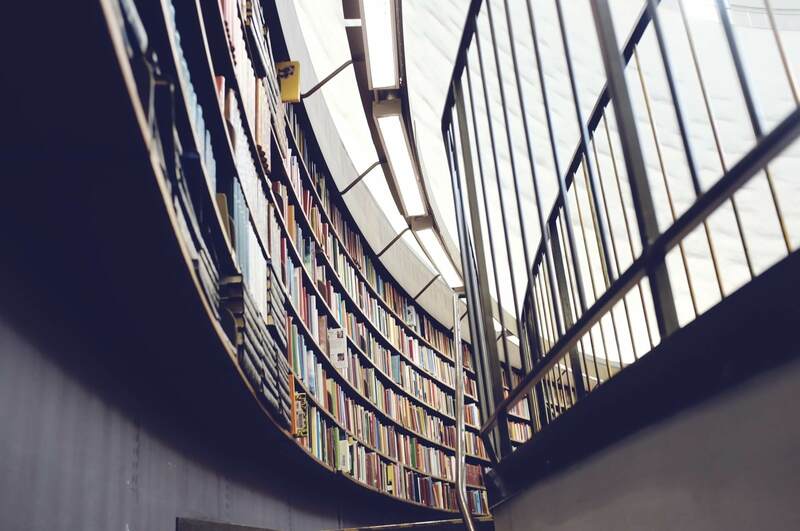 Admit Card: Click here to download the KTET Admit Card 2019. The candidates who are eligible to take KTET 2019 have to download the admit card online from the official website only. No candidate has received admit card through post under any circumstance, get here the steps to download the admit card. Click on the above link, which redirects to the login page of admit card. Here candidates have to enter the application number, application id, and category of the candidate. After entering the details hit the download button. The admit card will be open. Marking Scheme: One mark will be given to every correct answer and there is no negative marking. Type of question: The question will be multiple choice. Arrive 30 minutes prior to the examination time at the examination center. Candidates will have to sign the admit card in front of the invigilator only. No calculator is allowed in the examination hall. Candidates will not be allowed to leave the examination hall before time. In case a candidate is found using unfair he/she will be disqualified from taking the examination.